To stud or not to stud. There is plenty of misinformation floating around the internet (and the dinner table) about studded winter tires. For ages, they’ve been treated with the same amount of disdain and suspicion one would level against a lump of enriched plutonium that has suddenly appeared in the vegetable crisper. Missives against studded tires were as plentiful as snow in February. Noisy? Check. Expensive? Yewbetcha. Pavement destroying? Allegedly. The mere mention of the things in some circles evoked either gasps of disbelief or scornful guffaws. Forget all that. We’re here to bust a few of those commonly held myths and help prove the studded tire has firmly hauled itself into the 21st century. To uncover the truth, we went straight to the top, speaking with Martin Gendron, President of Blackcircles Canada. His company, found at blackcircles.ca, is Europe’s leading online retailer of tires and they’ve just launched operations here in Canada. They have about 2 million customers in the UK, so it’s safe to say the man knows a thing or two about tires. 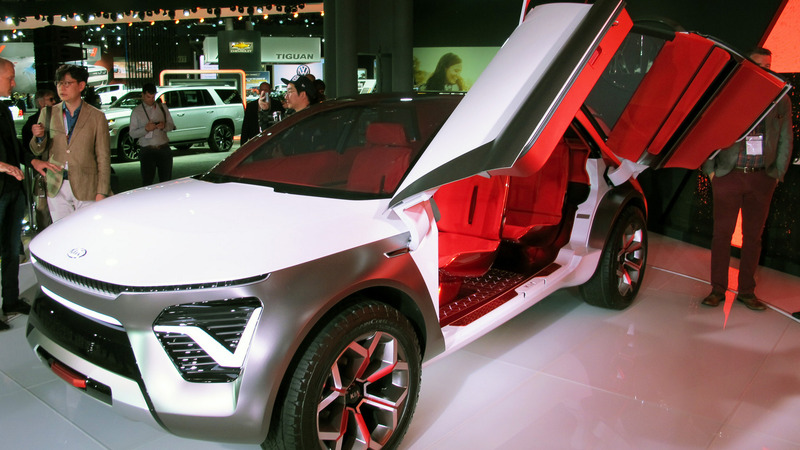 “There have been some huge developments and evolutions with stud technology,” said Gendron, speaking to the point that tire manufacturers haven’t let the segment stagnate, dumping plenty of R&D dollars into creating comfortable and efficient studded tires. Let’s examine some of the myths perpetuated by self-proclaimed tire experts. As we discovered, they don’t deserve their bad reputation. 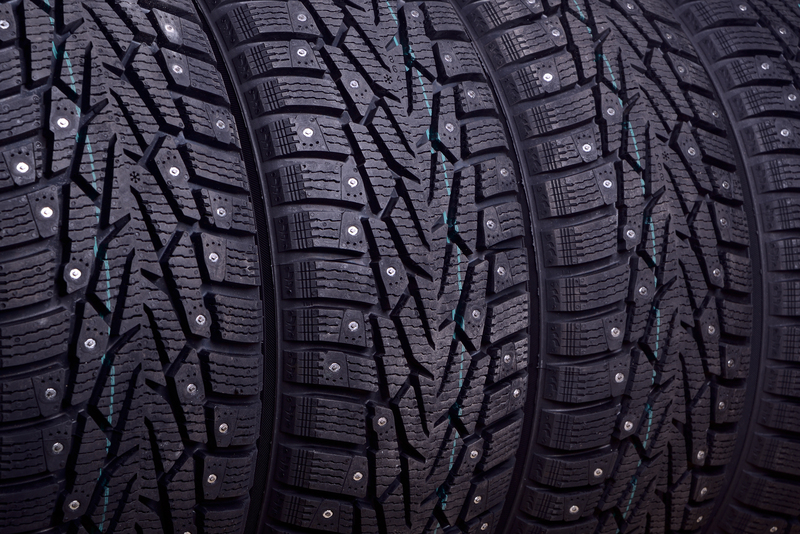 The first criticism often levelled against studded tires is the level of noise they introduce into a vehicle’s cabin. After all, hundreds of metal-tipped studs constantly thwacking against the pavement is sure to cause quite a racket, right? Not anymore, at least with modern winter tires that are studded from the factory. These days, many manufacturers have designed a type of cushion to quell the ruckus. Finnish tire maker Nokian, for example, installs a soft layer of rubber between the stud base and tire surface. This design acts much like a spring, insulating the metal stud reducing road noise compared to the studded tires my grandfather had on his GMC pickup truck thirty years ago. This is patently false, as proven by the example given above. Beyond that particular space-age idea, there are plenty of examples of how research and modern technology have come together to create studded tires that are quite unlike those available even just ten years ago. “These images help showcase just how far the technology has changed,” said Gendron. He’s right. The traditional studs look a lot like simple pop rivets, small metal nubs with all the technology and subtlety of a stone hammer. They are worlds away from factory-designed studs, engineered to work with the tire treads for maximum bite and minimum noise levels. Check out the five different types of tire studs in the photo below. 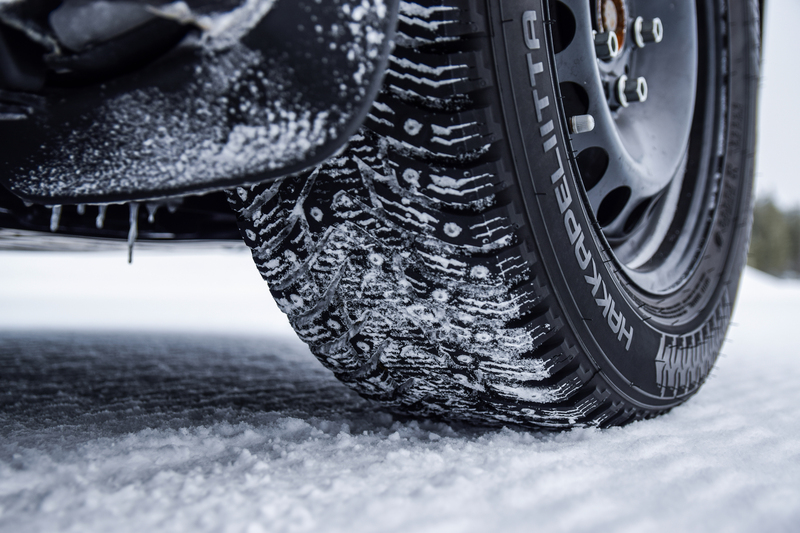 The units found on Goodyear’s Ultra Grip Ice Arctic tire have a triangular-type shape, compared to the octagon shadow being thrown by Nokian studs. Pirelli Ice Zero tires have studs with trapezoid shapes. Nokian’s most recent studded tire, the Hakkapeliitta 9 and Hakkapeliitta 9 SUV, actually feature two different stud shapes. One style of stud is tailor-made for the centre tire tread, while a completely different stud is found on the shoulder areas. This allows the rubber to maximize longitudinal grip during acceleration or braking without giving up lateral grip in the corners. 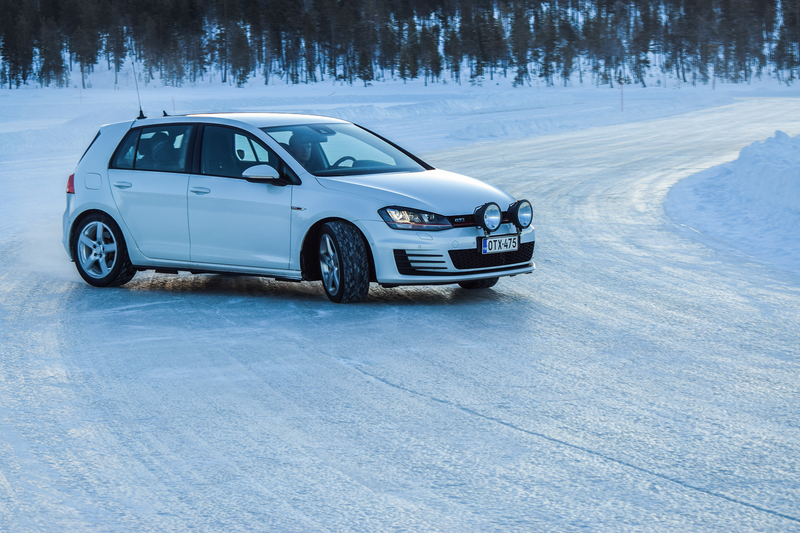 “One of our starting points was to develop a completely new studded tire that combines balanced longitudinal and lateral grip with eco-friendliness,” said Juha Pirhonen, vice president of research and development at Nokian. Speaking of eco-friendliness, another common belief is that metal studs contribute to greater fuel consumption and the destruction of road surfaces. Here again, we look toward some new technology to bust this myth. Unlike tire studs of yore, modern units minimize or eliminate these concerns. 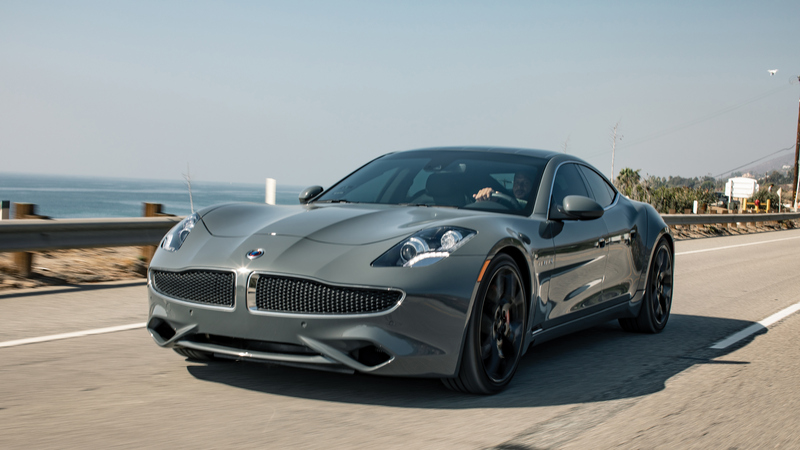 New advancements place a cushion between the stud and tire, dampening road contact. Impacts are reduced thanks to an air space in the middle of the stud’s lower flange, while beveled metal tips distribute the stud’s impact force across a wider area. Think of how snowshoes allow a person to walk across deep snow without sinking and you’ve got the general idea. The only place (we repeat – the only place) in Canada where studded tires are not allowed are on the roads of southern Ontario. While this portion of the country does make up a significant chunk of our population, it is not the centre of the universe, no matter how much the region’s politicians would like to think of it as such. The ban stems from an outdated piece of legislature, passed in 1972, which levelled the criticism that studded tires played a key role in the deterioration of Ontario’s roads. This was likely the case thirty-five years ago but today’s stud technology renders the argument obsolete. The law was amended in 2005 to permit folks in northern Ontario towns like Cochrane and Sudbury the option of running studded tires. As for the rest of the country, most provinces allow the use of studded tires in the winter months. Annie Joannette, a senior communications advisor at Transport Canada, reminded me that regulations vary, with some places permitting stud use as early as September. Most decree they have to be taken off the car by either the 1st or 31st of May, depending on location. Check your local regulations for specifics. 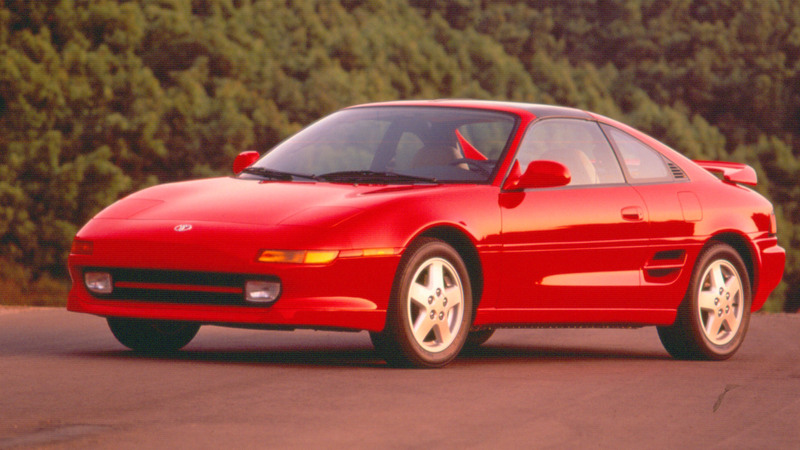 Ultimately, of course, the decision whether or not to run studded tires boils down to personal preference. We do hope busting a few common myths about this option for winter rubber provides food for thought. 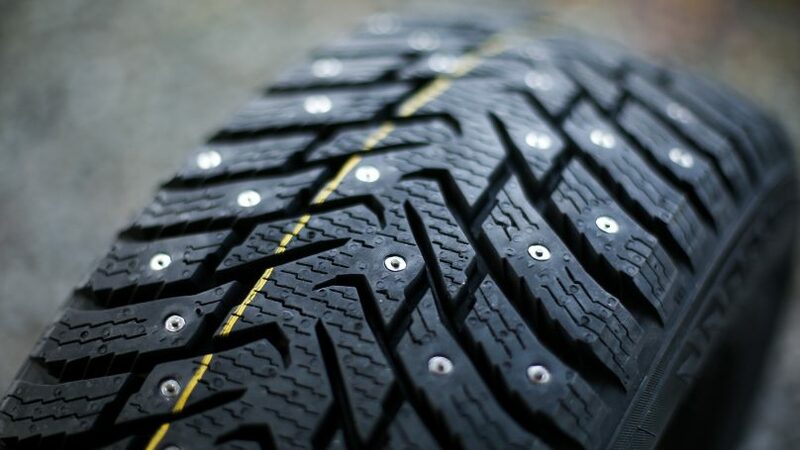 One last thing – on ice, studded tires will definitely stop in a shorter distance than traditional rubber. Our man from Blackcircles Canada points to a study by journalists in Russia, a place where what winter weather falls from the sky simply cannot be believed. In it, testers found studded winter tires stopped in 88% shorter of a distance than non-studded rubber at -5C. Near the freezing mark, at -1C, that difference grew to 149%. “This tell us that even with the best stud-less tires, you may slide another 170 feet beyond the intersection,” explained Gendron, “A potentially dangerous and hazardous situation.” To put this in perspective, a tennis court measures just 78 feet in length. Like woodworking, it’s important to use the right tool for the job. If your commute frequently includes weather conditions where studded tires would help – and you live anywhere outside of southern Ontario – they certainly deserve consideration. Myth, busted.